Welcome to Springrock. Games online. 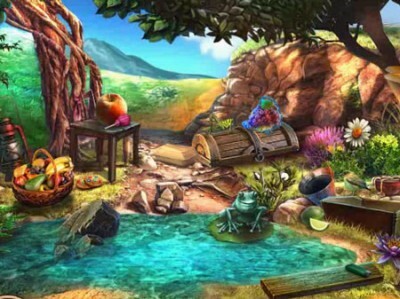 Welcome to Springrock is cool online hidden object game by hidden4fun. Our hero of the day - Karen is great admirer of the nature and enjoys long walks alone and with her friends. Today she visited the national park Springrock and wants to take a good look at it, so starts to walk the lanes that have been marked. She stands on the marked picnic places and she researches each detail.